Will Genoa City have another loved one return from the dead? Well, it seems like all the prayers and candles in the windows have finally paid off. 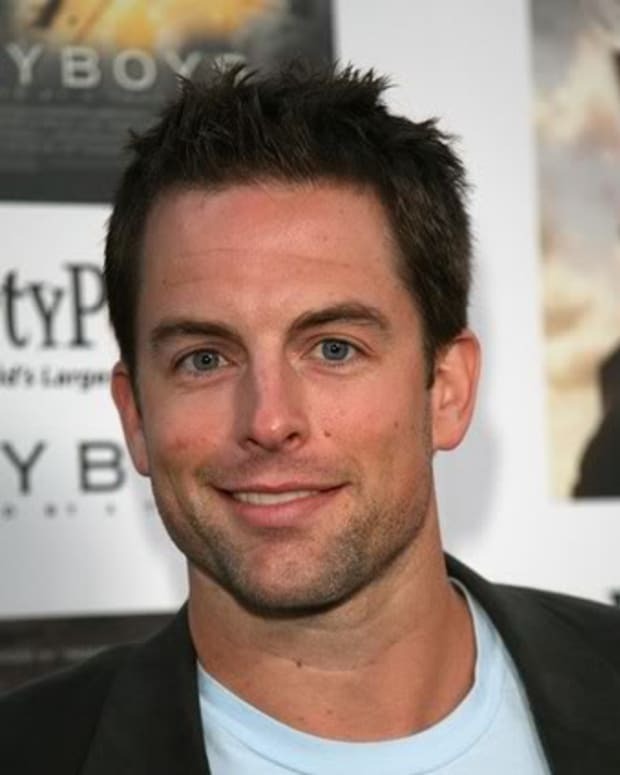 Daytime Confidential has learned The Young and the Restless is bringing the black sheep Adam Newman home. Who will play him you ask? 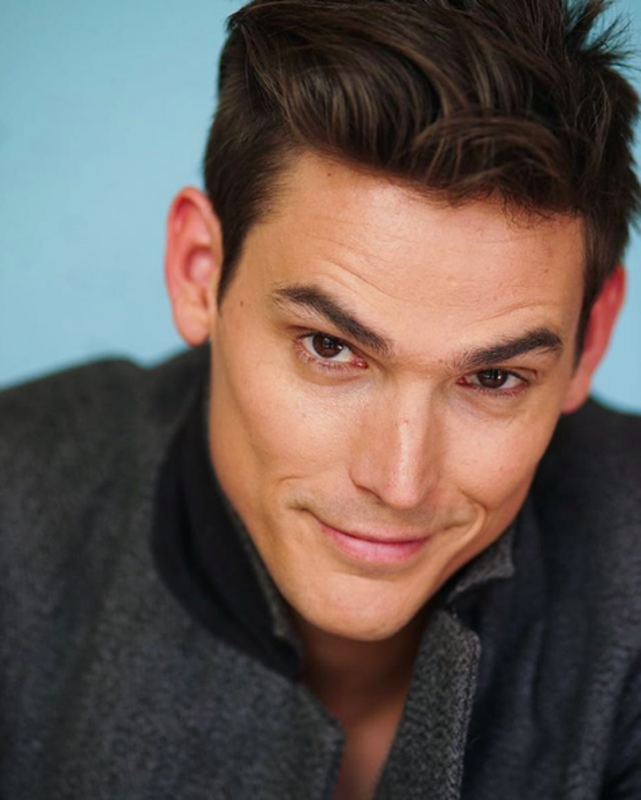 According to insiders, Mark Grossman has snagged the role previously played by Justin Hartley (2014 to 2016), and before him the wildly popular Michael Muhney (2009 to 2014), and Chris Engen (2008 to 2009). Grossman&apos;s credits include Freeform&apos;s Famous In Love, Hustle, and Family Dinner. Check back with DC as we will update you on when Grossman&apos;s first airdate is scheduled. New Adam Cast on Young and Restless!